LENNOX HILL, Manhattan (WABC) -- The New York City Health Department has officially ended its investigation into a Legionnaires' disease cluster last month in Manhattan. 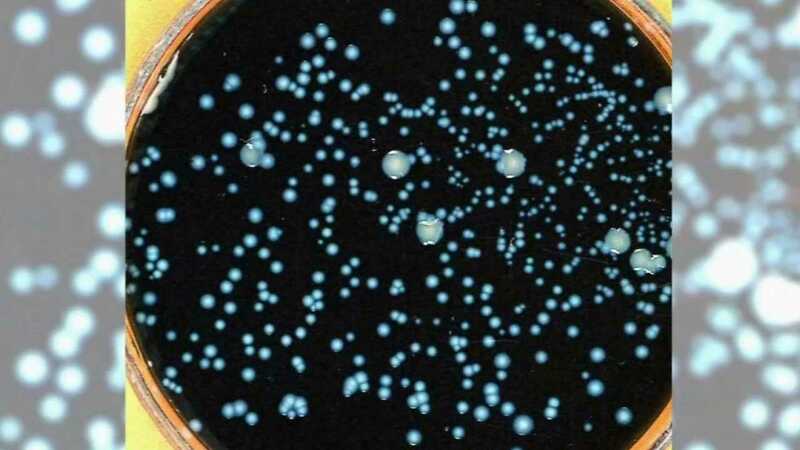 Officials revealed that 24 of the 116 cooling towers in the Lennox Hill neighborhood tested positive for levels of Legionella bacteria that could cause illness. The Health Department has since ordered those towers to be disinfected. An individual in their 90s with underlying health conditions died from the severe form of pneumonia in early June. Seven other people were confirmed to have the disease in the same general area last month, including one individual who was working in the area and became sick on June 16th before remediation of cooling towers was ordered.